Ahhh. The crisp Spring air, the crack of the bat. Post-Draft angst. The stuff of folks with too much free time on their hands, no? OK Campers. One draft down, one to go. I used to do half a dozen of these things. Let’s face it: the draft is always enjoyable. Then, as spring unfolds, we rise and fall with our hopes, disappointments, trips to and from the minors, injuries, etc. June rolls around and you are either in it or looking forward to eh first fantasy football manuals to hit the stands. Seriously. This is a great bunch of folks. I’d trust them with my kids. But not with any of my players. I nominated 6th. The first five guys were Trout $59, Correa $26, Hand $17, Stanton $39, and Betts $55. I like to take a few pitches when I play and I like to see how the first bids go before jumping in. I tested the waters on Correa. But was not sure I wanted to go that big on him when there were other shortstops I could live with. The only other player to go for $50 or more was Alex Bregman ($50). This was the first roto draft I’d done in a while. We had moved to H2H on the assumption that folks would be in the hunt longer and in hopes that it would generate more trades throughout the season. Neither came true. By the 4th of July, our league was pretty set. Again, in this league, no one trades (such horrible mistrust) despite the opportunities that H2H offers. (If you are 20 HR behind the next person in roto, even a deal for Mike Trout in July won’t make sense. In H2H, it does.). I wanted power so I nominated and took Martinez at $48. All things considered, I think he was a deal. Betts went 7th at $55. JDM will hit homers, score runs and drive folks in. I may regret bidding $38 on Khris Davis. That was a lot and Nelson Cruz, who sports a similar stat line, went for $24 at pick #42. Cruz was a deal. On the other hand, $38 for 40+ HR is not unreasonable. I wanted Bregman. But, the man-crush simply was not that passionate. I wanted to balance out my infield and have money for the OF and pitching. I had already resigned myself to that fact that I was not going to spend more than a buck on a catcher (the pool is horrendous) and was also going to low-ball 1B. In the end, I was pleased. I have solid power, a bit of speed in Moncada, Andrus, and Bauers and I spent $55. I’ve got Jay Bruce as a backup at 1B for a buck. My outfield has plenty of power in Martinez and Davis. Pham is a five-tool player who offers 20-20 production at the top of a solid Tampa Bay order. Depending on how the chips fall, I have speed on the bench in Cedric Mullins and Greg Allen. Baltimore will be terrible. I’m hoping the O’s simply give Mullins the green light so the fans will have something to cheer about. Allen is too solid to ride the bench for Cleveland for long. On the bench, I’ve got a leadoff hitter in Harrison, a bat with 20 HR left in Pujols and, to my surprise, a starting catcher (unless Salvador Perez recovers). A ll things considered, I am pretty happy with my pitching. I’ve liked Berrios all year. Price is a good deal at $15. I’m hoping McHugh straightens the ship after a rough spring. Bundy is solid and, I think, could deliver a breakout year. He won’t get many wins. But, he can offer solid K and ratio stats. German and Loaisiga for a buck apiece could be the steal of the draft—especially if Severino does not recover. So, what’s left on the bench in an AL-only draft? Not much… My hope is maybe to look to move some of my bench speed for a Devenski, Peacock, Pressley, James, etc. that could serve as a closer in waiting. But, when those guys went. I was down to my dollar picks. Overall, my team is competitive. My ancestors will not be ashamed. No one is going to hurt me in terms of any particular category (e.g., Joey Gallo or Billy Hamilton—both went for more than $20). I need a bit of RP depth. If you live in the past, you will be depressed. If you live in the future, you will be anxious. 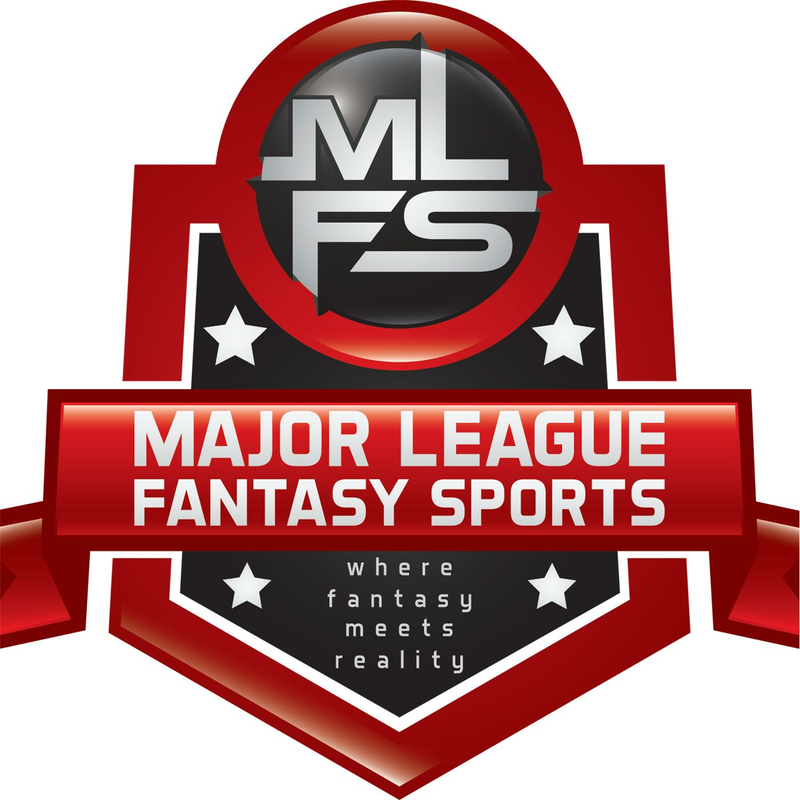 Major League Fantasy Baseball Radio Show: Join host Brian Roach, Jr, and Cole Freel live on Sunday March 24th, 2019 from 7:30-9:45pm EST for episode #146 of Major League Fantasy Baseball Radio. We are a live broadcast that will take callers at 323-870-4395. Press 1 to speak with the host. You can listen live on blogtalk, majorleaguefantasysports.com, or download the podcast on I-Tunes or any Android podcast app. This will be our first LIVE Major League Fantasy Baseball draft show. The boys will be doing a play by-play while Kevin Bzdek is drafting in MLFB1. We will be taking live calls from the league owners as well.